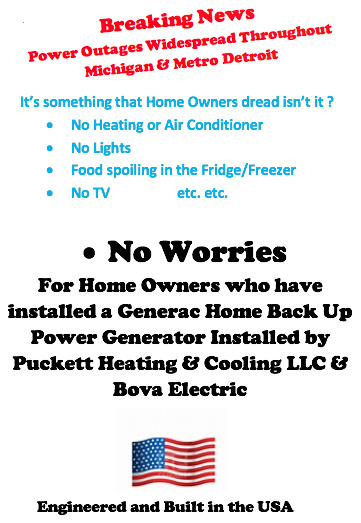 Don't Worry about having to be there to start and stop your Generac home backup generator because it does that automatically. Whether you're home or away. 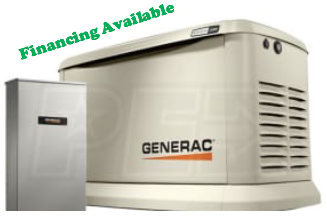 Your Generac home backup generator runs on your existing natural gas or LP fuel supply. Forget the gas cans, they are for your outdoor power equipment. You will never have to run an extension cord through a window or door again. Your Generac home backup generator safely delivers power right to your home's electrical panel. Today GENERAC generators are preferred by 7 out of 10 homeowners who invest in home backup power.